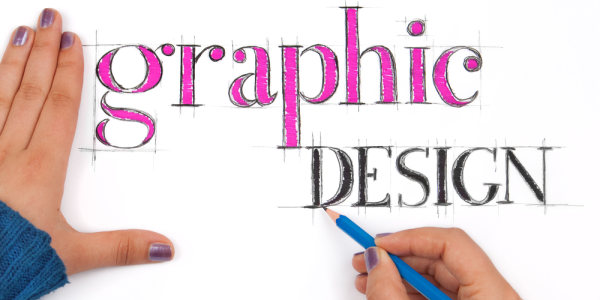 Most of the people often get confused between the web designing and graphic designing. This situation can be compared with the twins who have both similarities and differences between them. 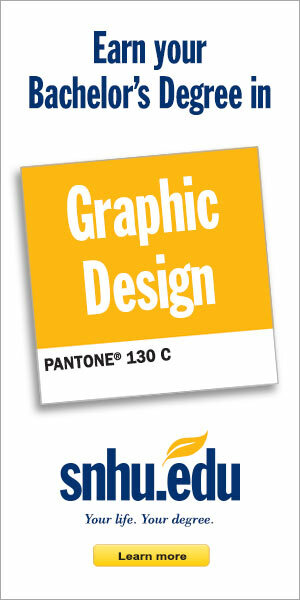 Usually, the graphic designing will include billboards, books, newspaper layouts, magazines, advertisements, movie posters, brochures, newspaper advertisements, CD labels & booklets, corporate identity logos and so on.All the graphic designers will be having the idea about the color themes and image look as it will make their work the best. 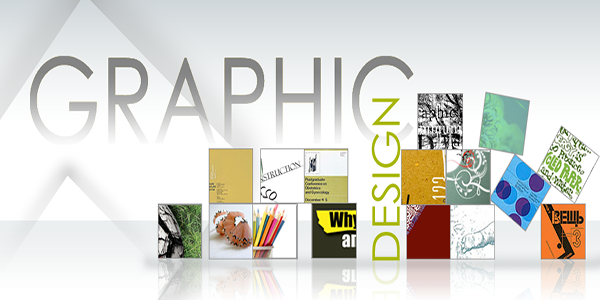 Graphic designing is one of the attractive methods used many multimedia industries. 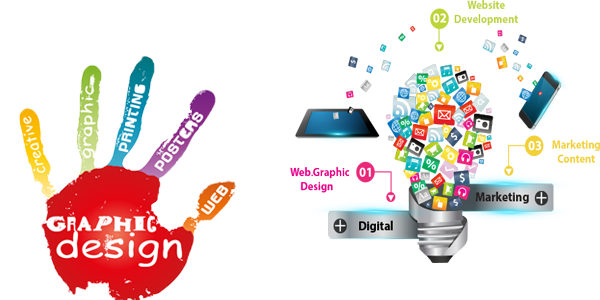 This is a technology that is used mostly on the internet as all the websites will be using this graphic designing concept. Web designing will require some HTML knowledge. In fact, the difference between the graphic designer and web designers is being reduced in recent days as the basic for both the works in nearly same. In order to make a website successful, it is necessary to have a right balance between the content and the web design. Having a wonderful appearance that is provided by a graphic designer alone will not make a website successful, and a good solution for this problem will be using a web designer. Creating a website is a process that will require a professional touch in order to be successful in the market. However, this is a process that can be mastered with interest and dedication with the available latest technologies. Many businesses are using the websites as one of the prime methods in order to do the marketing. Here are some tips that will help in selecting the best web designer from the available lot.First of all, before searching for a web designer it is necessary for the client to be clear about the requirements of the websites and basic ideas to be implemented in the website. Take time and be clear about the goals. Then determine the budget in which the website has to be designed. According to the fixed budget, start searching the web designer. In fact, the quality of the budget the quality of the website and its features will also vary. It will be better to finalize the final design of the project based on the need and not the budget. Evaluate the experience of the person and have a look at the portfolio of the person as it will give a better idea. 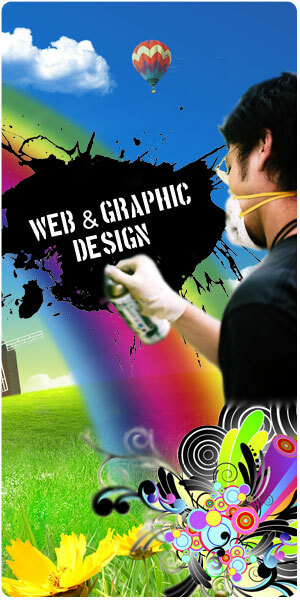 Web designing is work that requires a lot of creativity in order to stand out from the group. For this purpose, it is necessary to select the best team that has specialist in all the fields that are involved in the web designing. 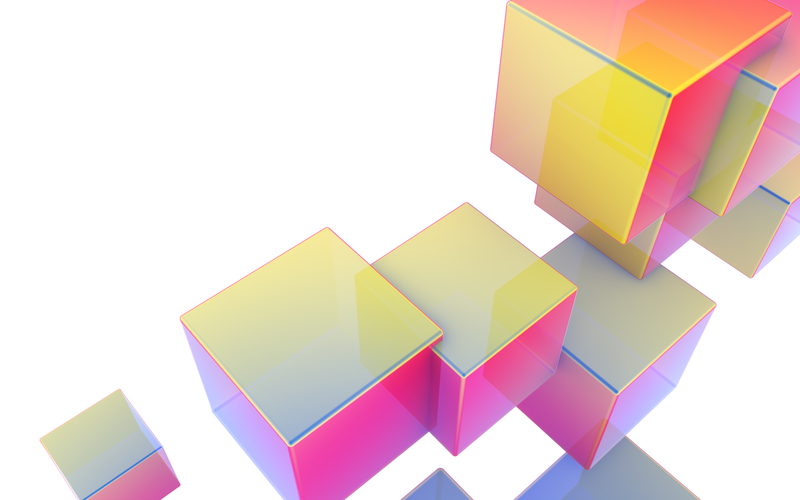 A website should be the right mix of both content and latest technology. Many people think that web designing is a work that can be done by anyone with the help of some tutorials available online. In fact, it is not a complete truth people being trained online will be able to create websites but not of the professional quality. In order to get a website of top quality and without any errors, it is necessary not to go for options provided by improperly qualified people. Web designing is a complex process where the content will be the king, so it is not a child’s play. Make sure that the website created is search engine friendly, and it is simple in a way that the main concept is the highlight and is understandable by all categories of people. 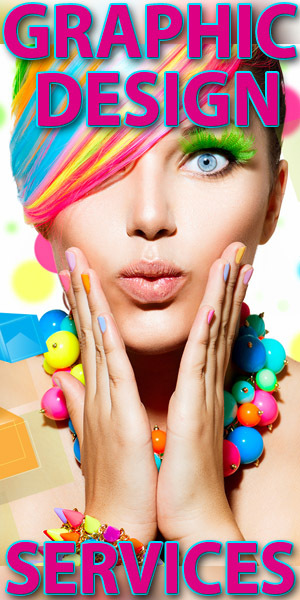 Web designing should be done in a way that it attracts many people just in one look.